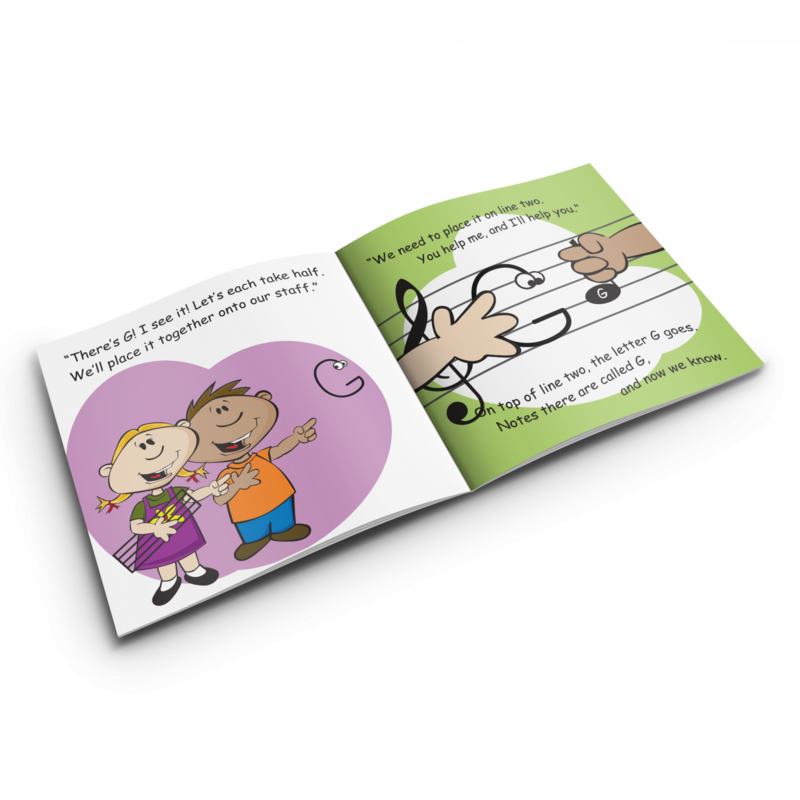 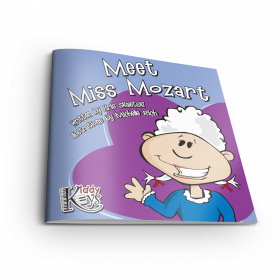 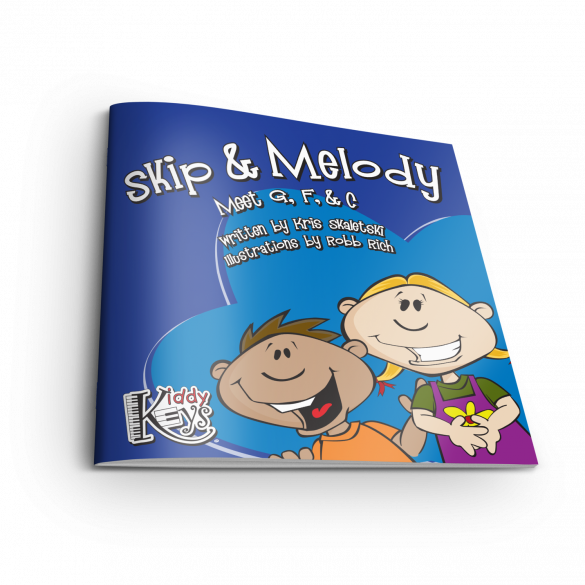 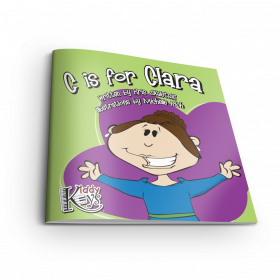 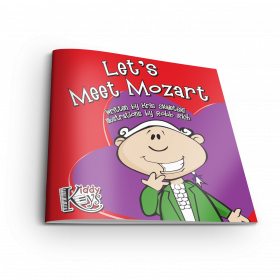 Travel with Skip and Melody to Musicland, where you’ll learn about the notes G, F, and C. This is three books in one, with a fun focus on each landmark music alphabet letter. 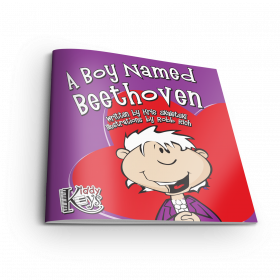 28 pages. "KiddyKeys" and "Making every child a star" are trademarks of KiddyKeys, LLC.